There’s been a few rainy days this week so I thought I would write about what my typical rainy day consists of. Unless you have work, or an appointment to get to, then staying in, maybe doing a few chores here and there or catching up on last minute work, is the perfect way to spend the day. Wrapping up in a cosy blanket, putting on a few of your favourite films and just chilling out on your sofa (with the fire lit if it’s Winter). Everyone needs these days in their life. It’s good to get away from work mode and switch off for the day. Take a day away from it all to enjoy some time to yourself not having any worries in your mind. Another way I have only recently found to enjoy a rainy day, is to take a visit to a local cafe and settle down with a book, or music and just embrace the relaxing environment. 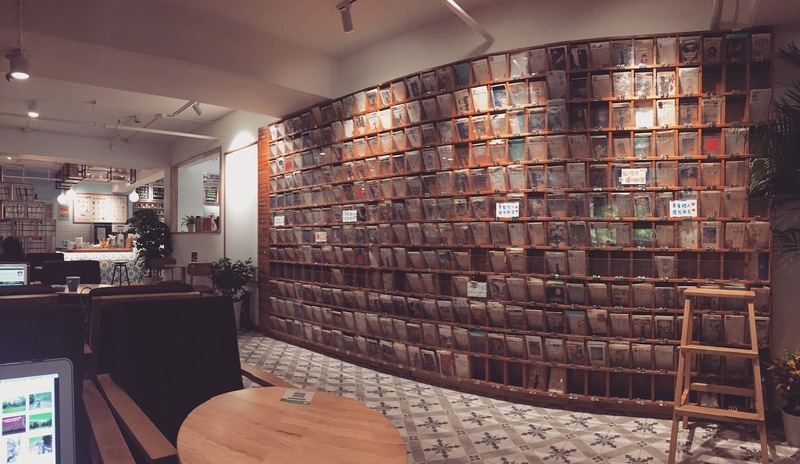 Shanghai is perfect for this as there are so many cute, little cafes around. 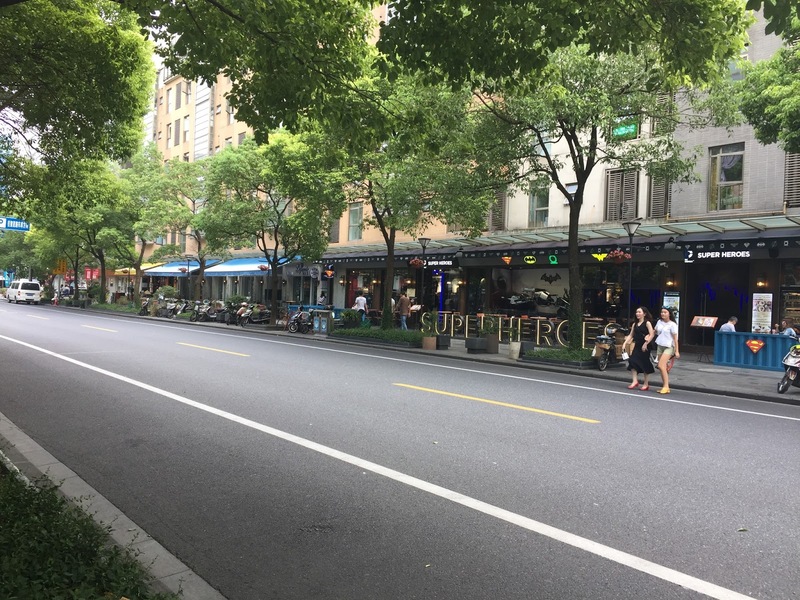 A road just a few minutes walk down from my dorms, called 大学路 (translated as University Road), has cafes and restaurants all down the street. 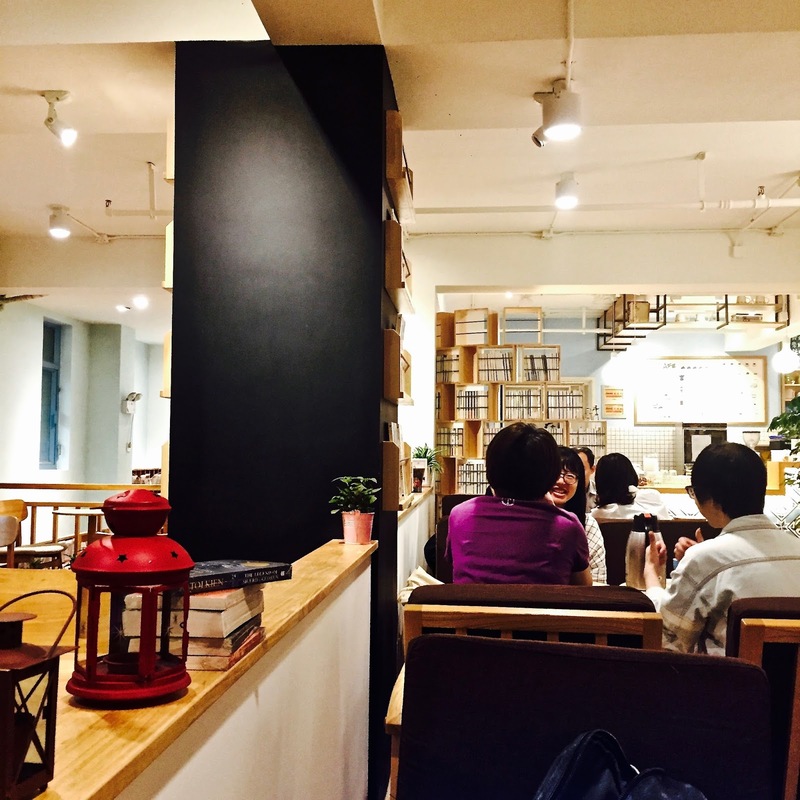 My friend introduced me to one called Momicafe which I am currently in writing this blog. The decor and constant vibe gives it such a homely feel. There is a bookshop downstairs and the cafe is upstairs so you can grab a book when you arrive and take it upstairs to read. 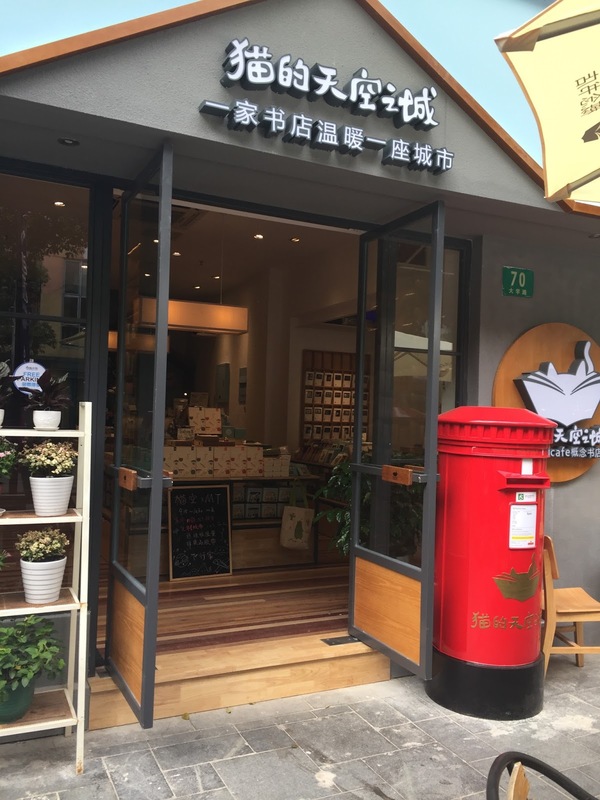 Chinese don’t care whether you go into a cafe and don’t buy anything. You can take in your own food and drink and get on with your work or socialise with friends, whatever it is..they are always very welcoming. It is nice to have these cafes just down the street from my dorms. It means I can easily escape the university/dorm scene and relax elsewhere. Why wouldn’t you take regular visits to these cafes if they are right on your doorstep? I will definitely be doing this the majority of this year. What does your rainy day consist of? "40 Minutes Late to our Reservation"
"Fake Markets and Shanghai Ocean Aquarium"